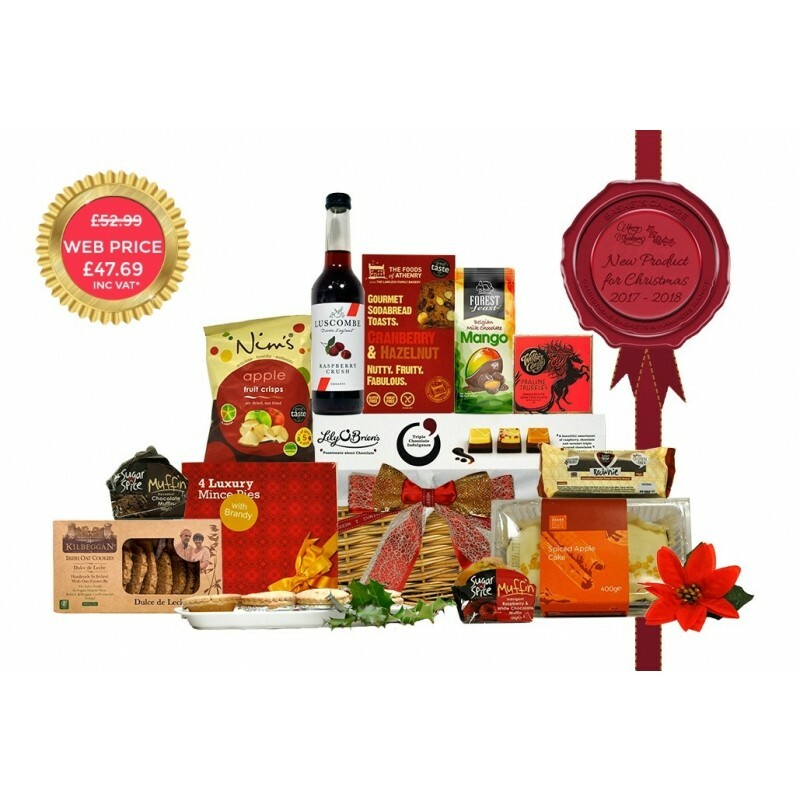 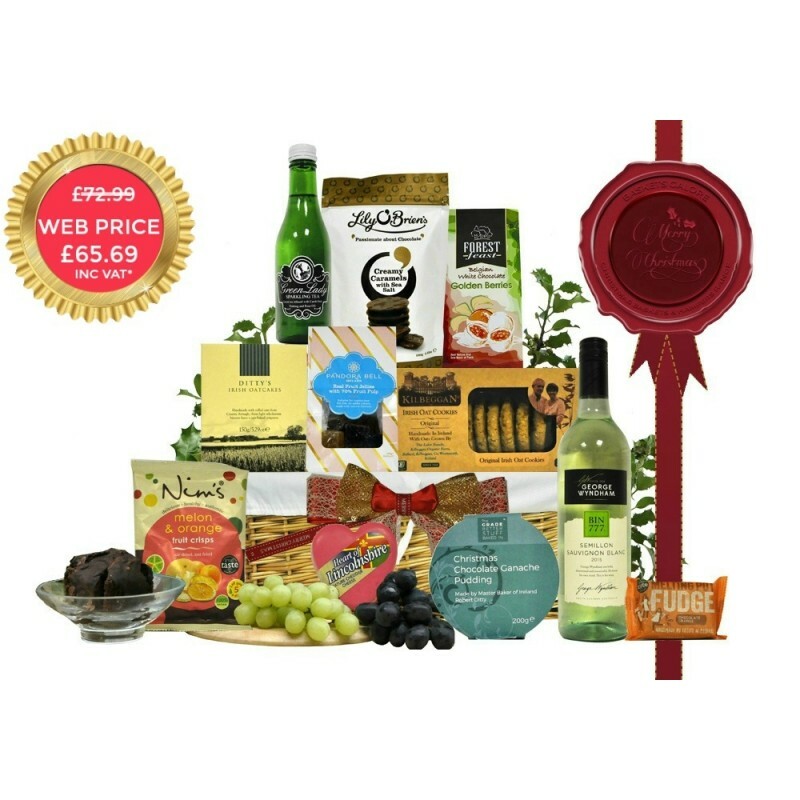 This section showcases a selection of surprisingly inexpensive Irish Food Hampers. 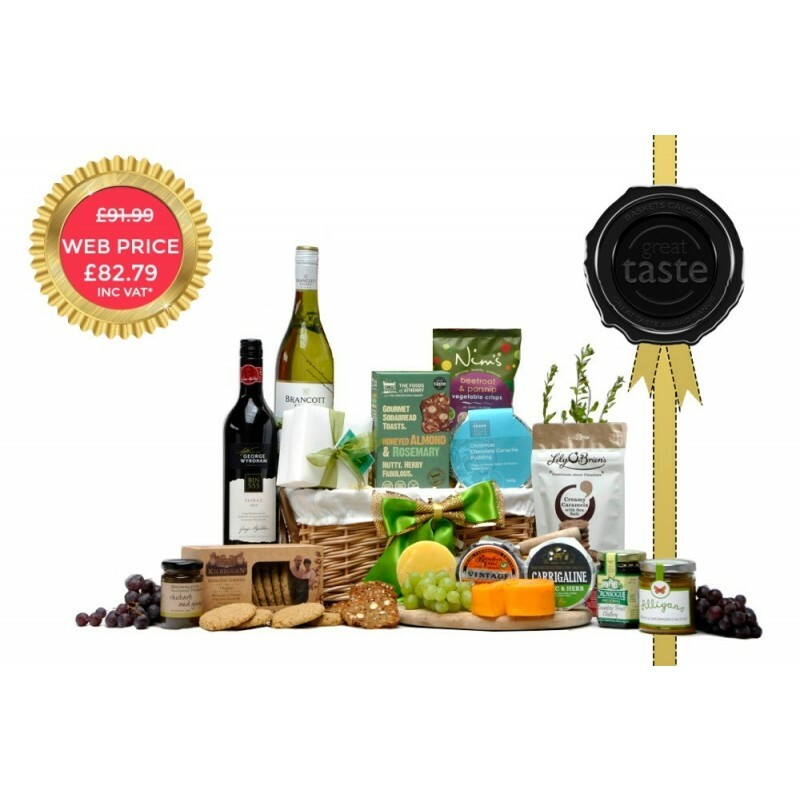 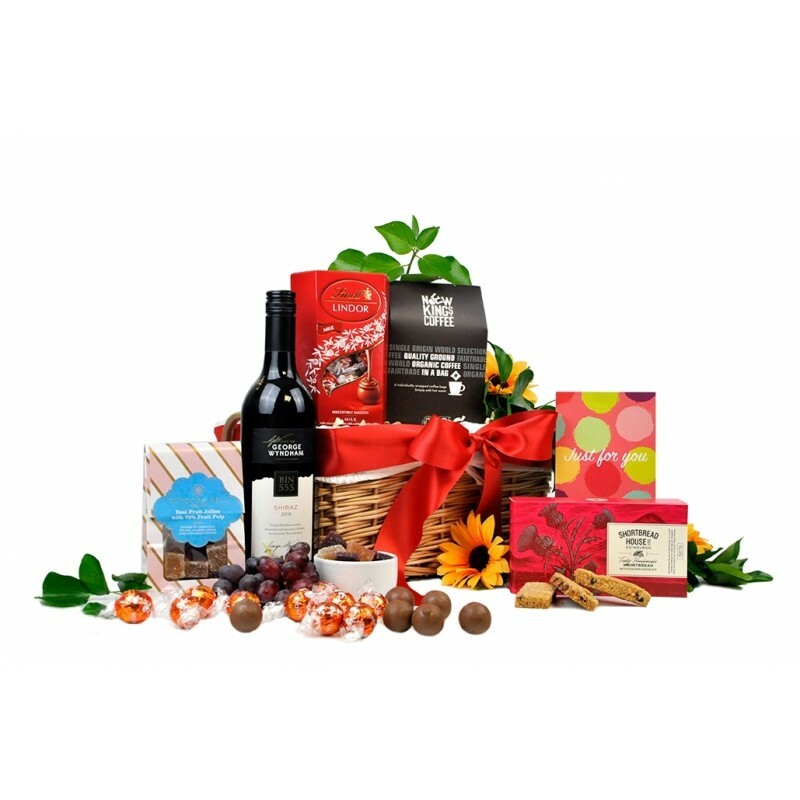 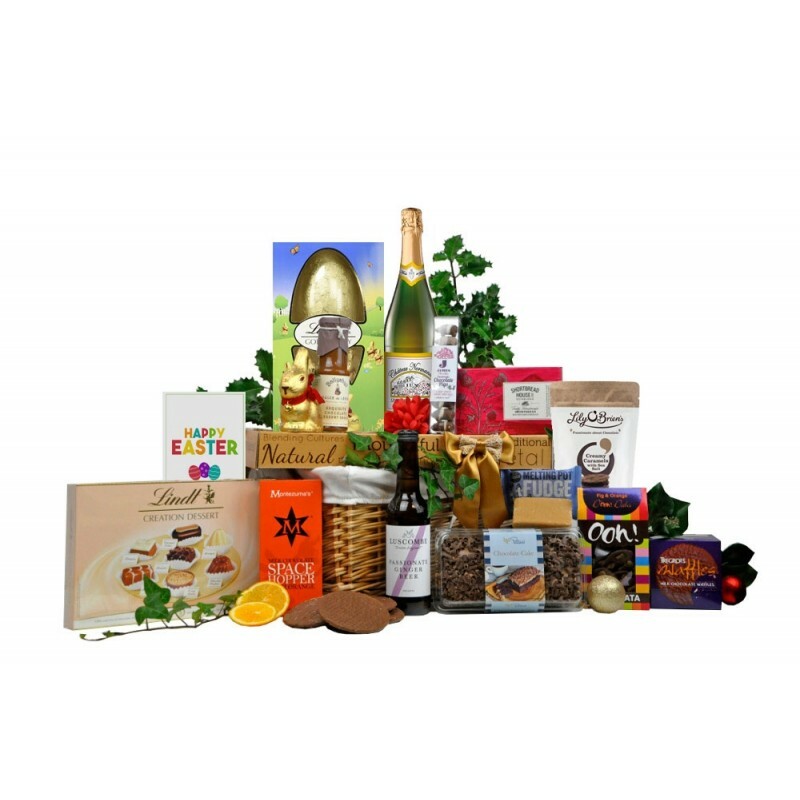 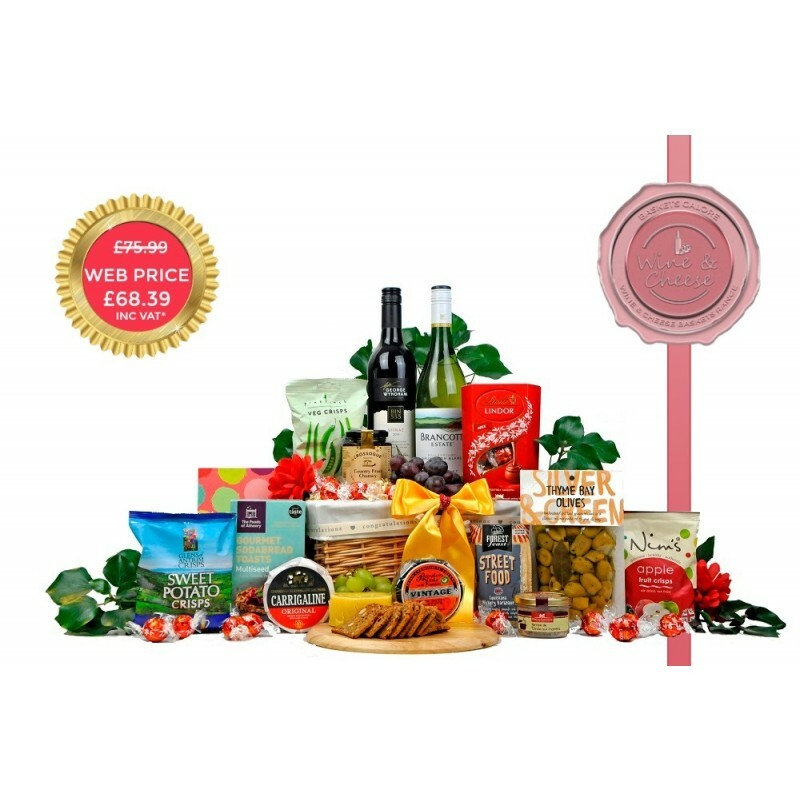 Whilst we don't compete for the budget end of the Hamper market we understand that our customers may wish to send a low cost Hamper that will still create a lasting impression. 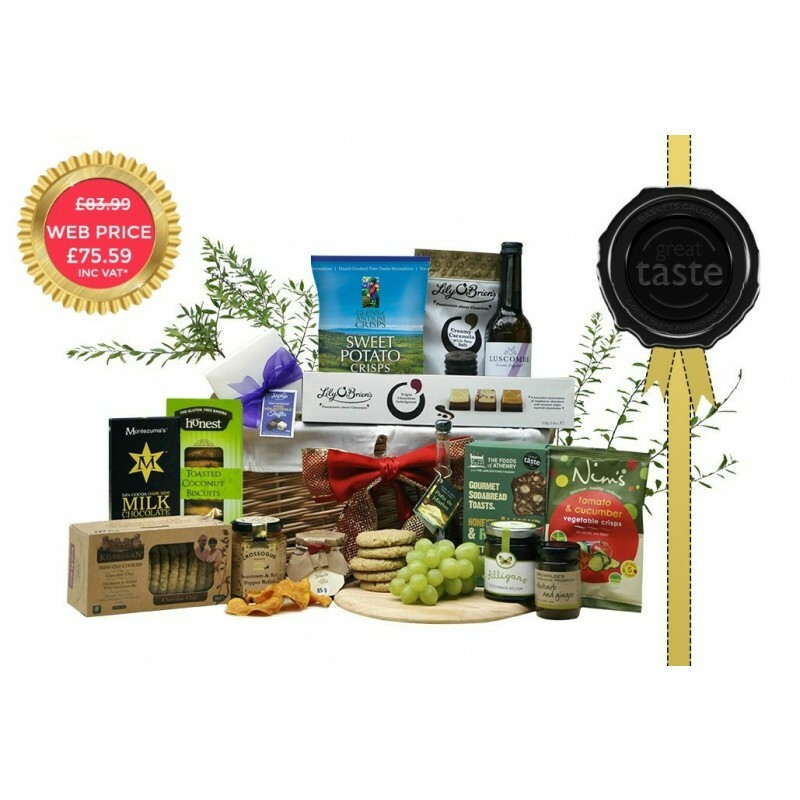 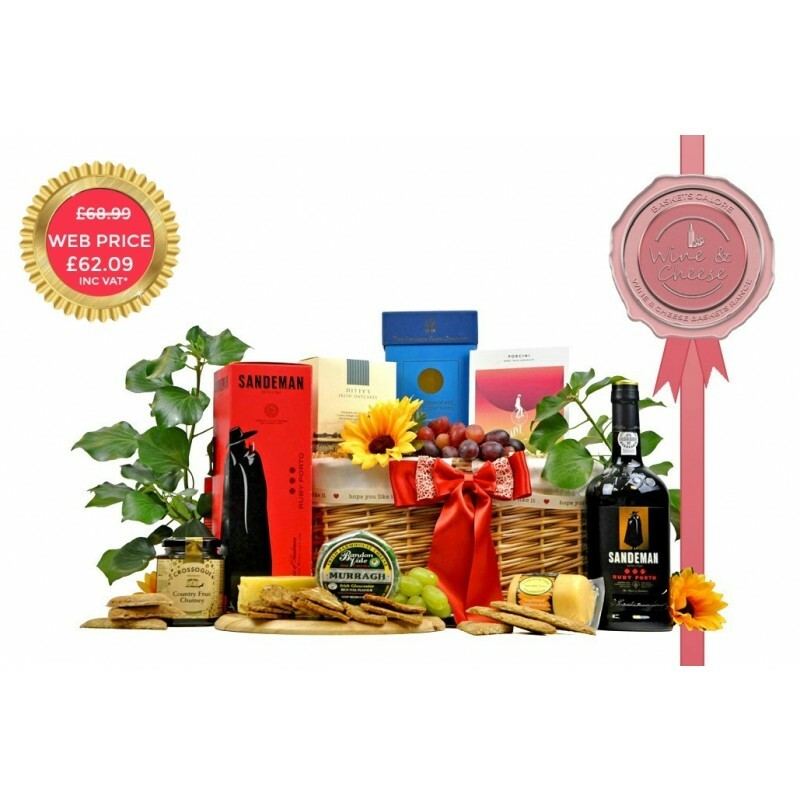 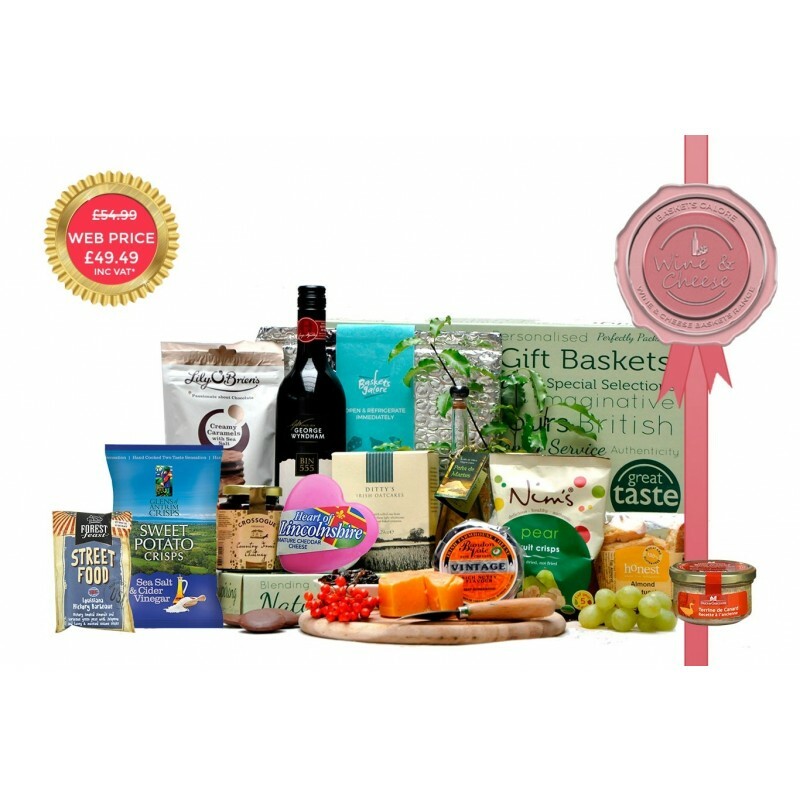 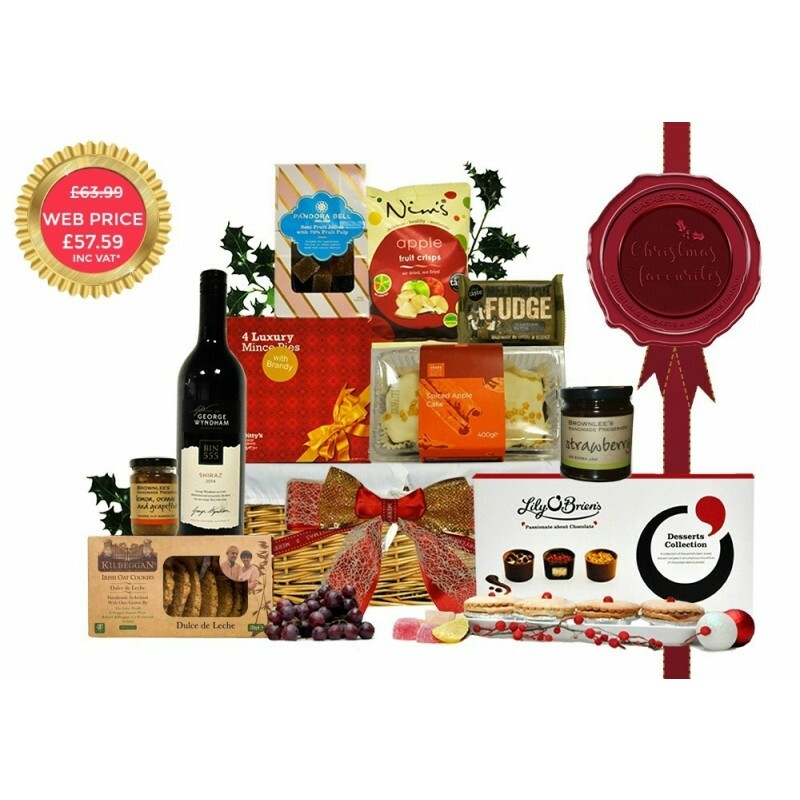 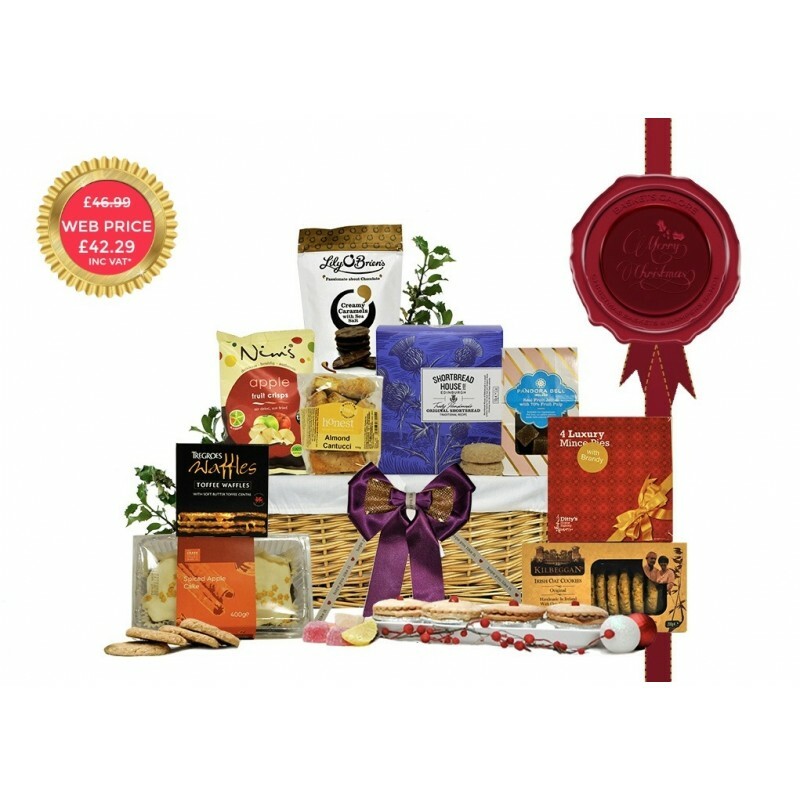 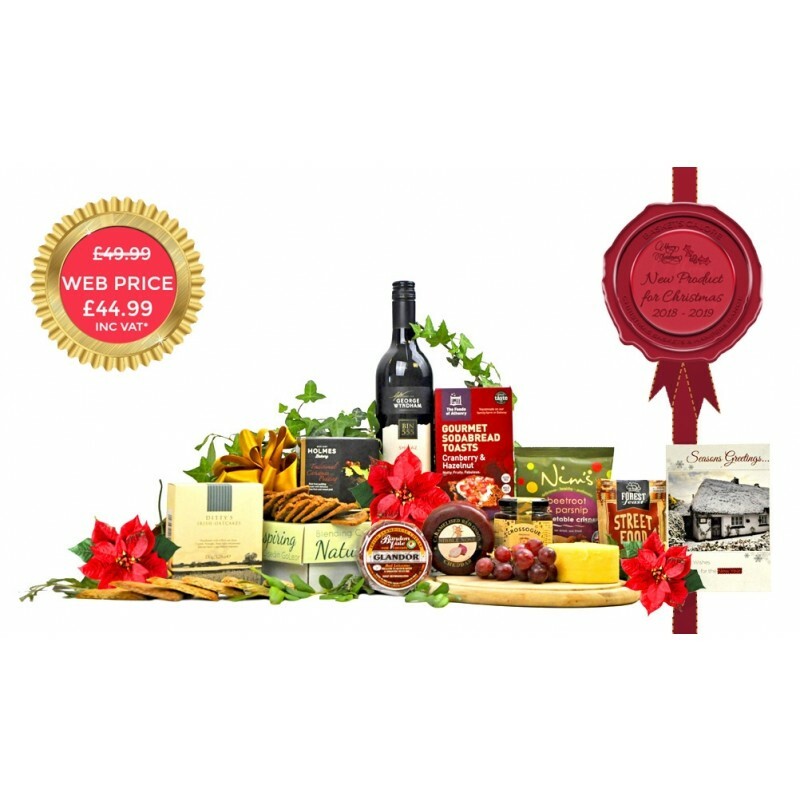 And so we have created a range of smaller Hampers with a slightly cheaper price tag, but have not compromised on quality. 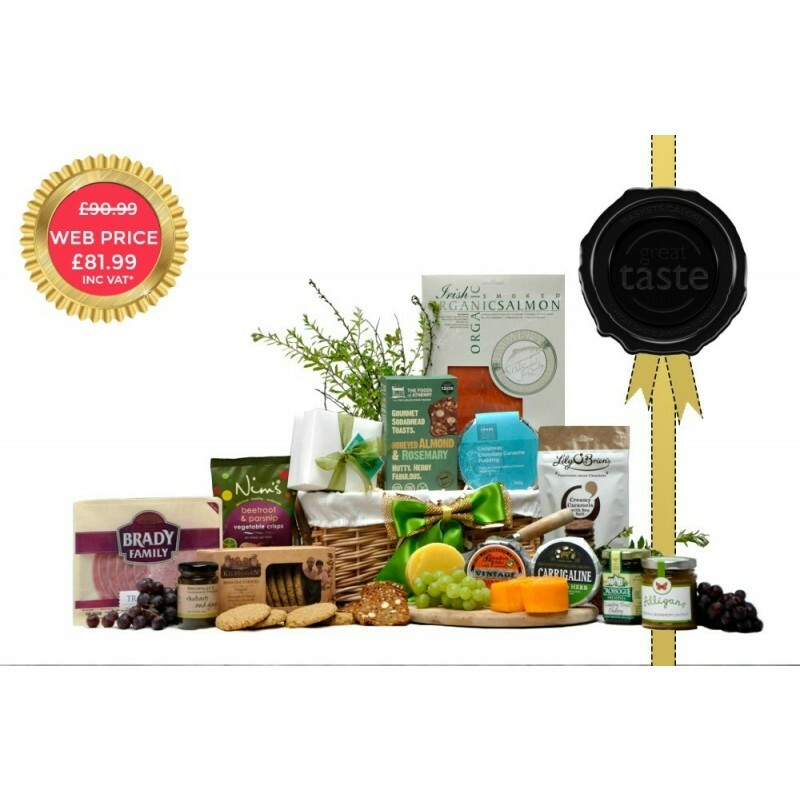 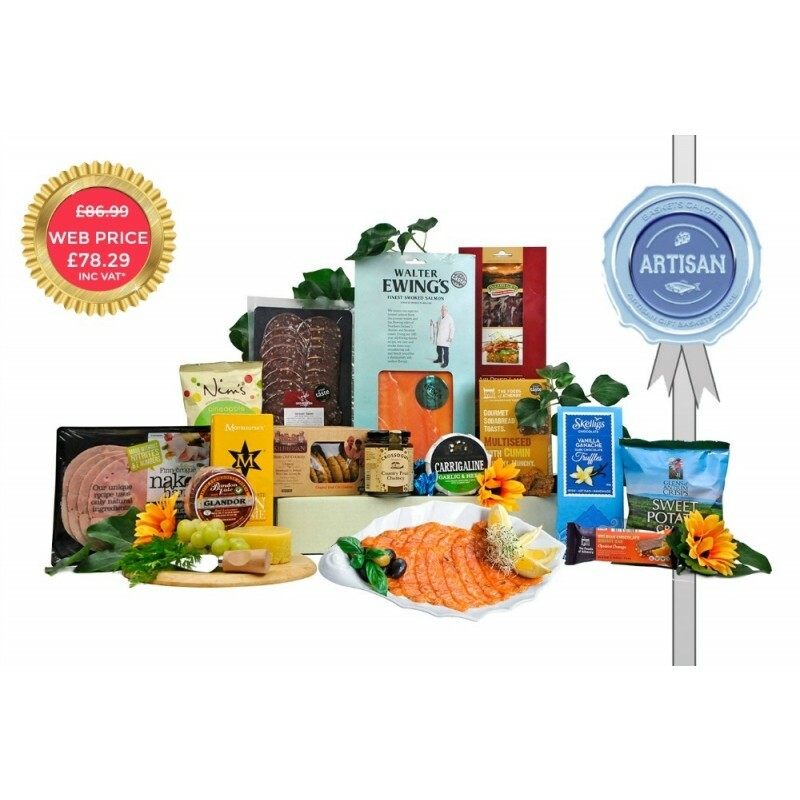 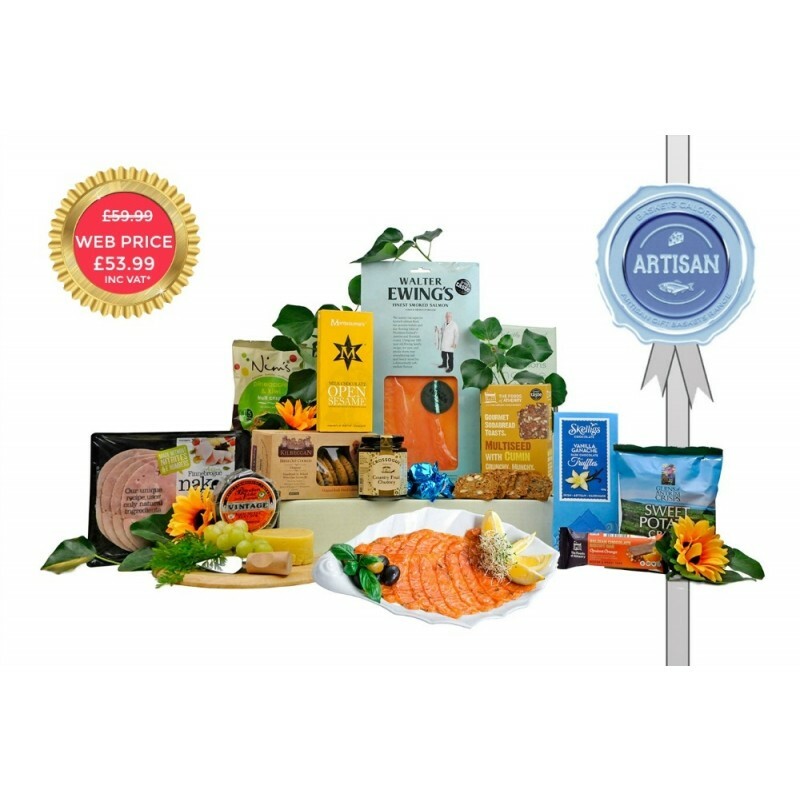 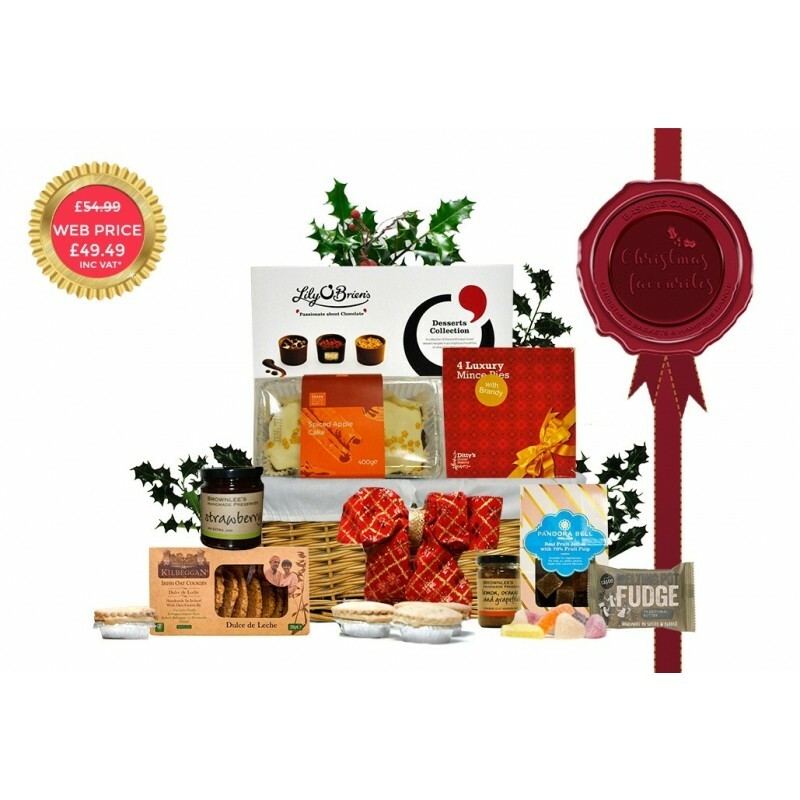 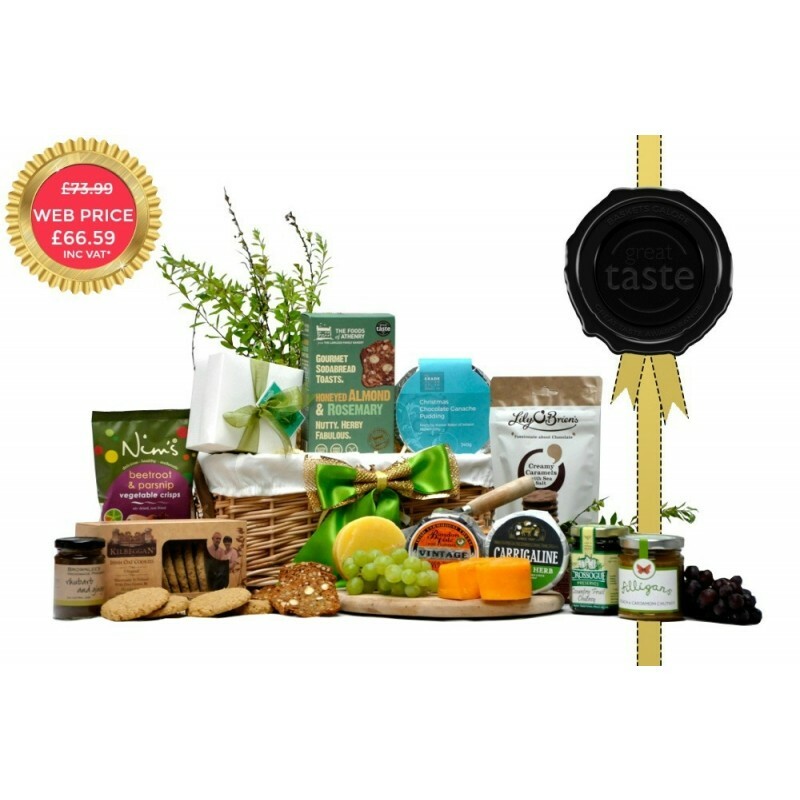 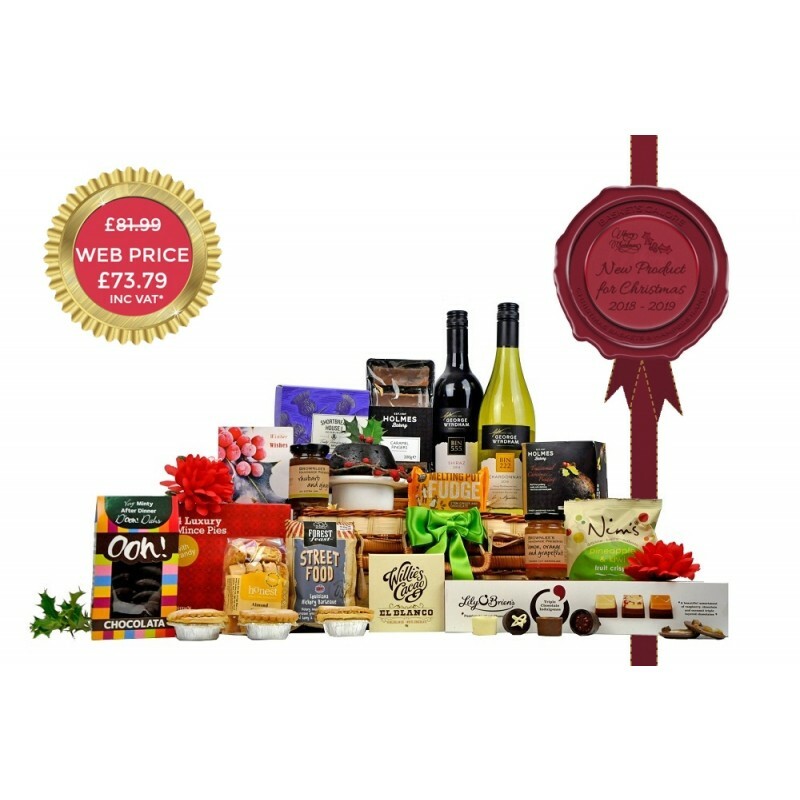 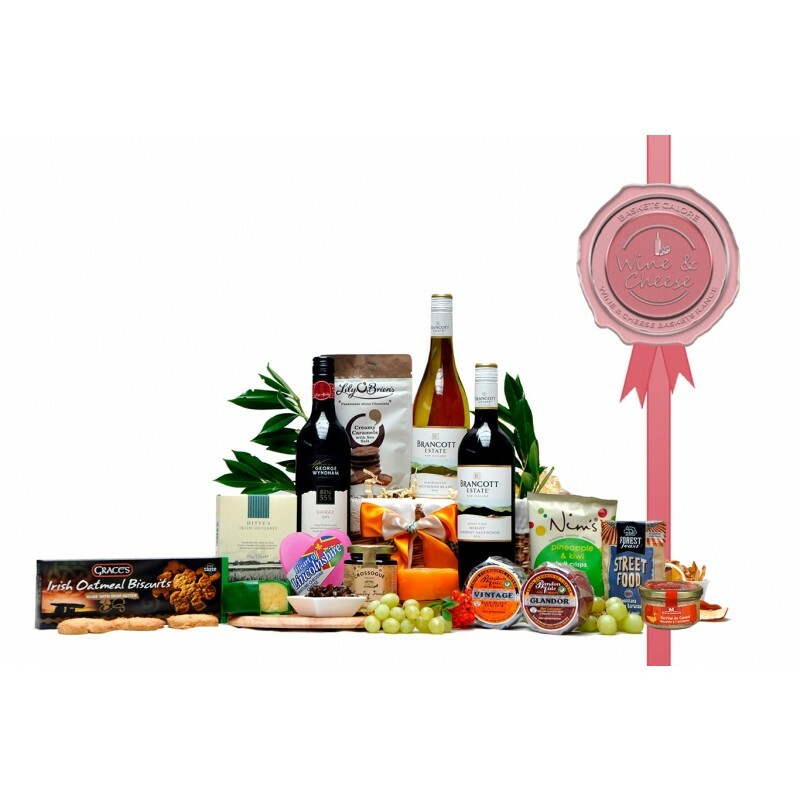 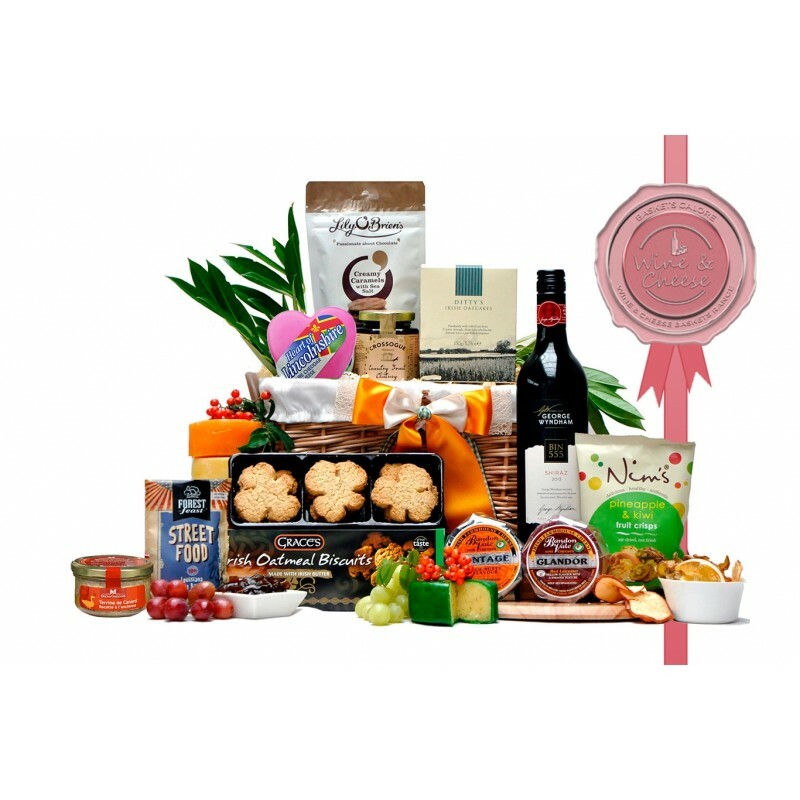 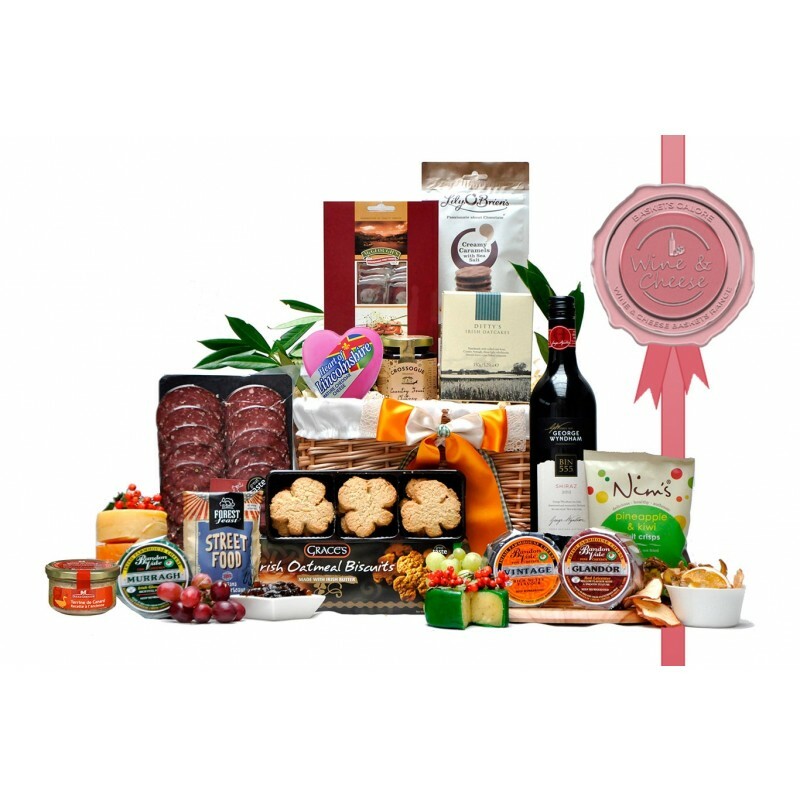 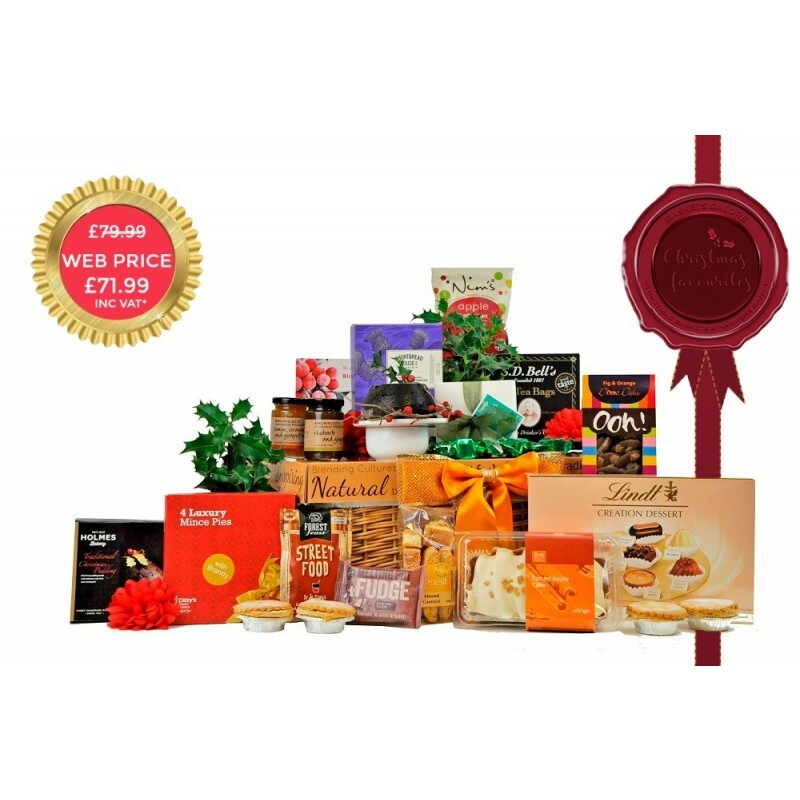 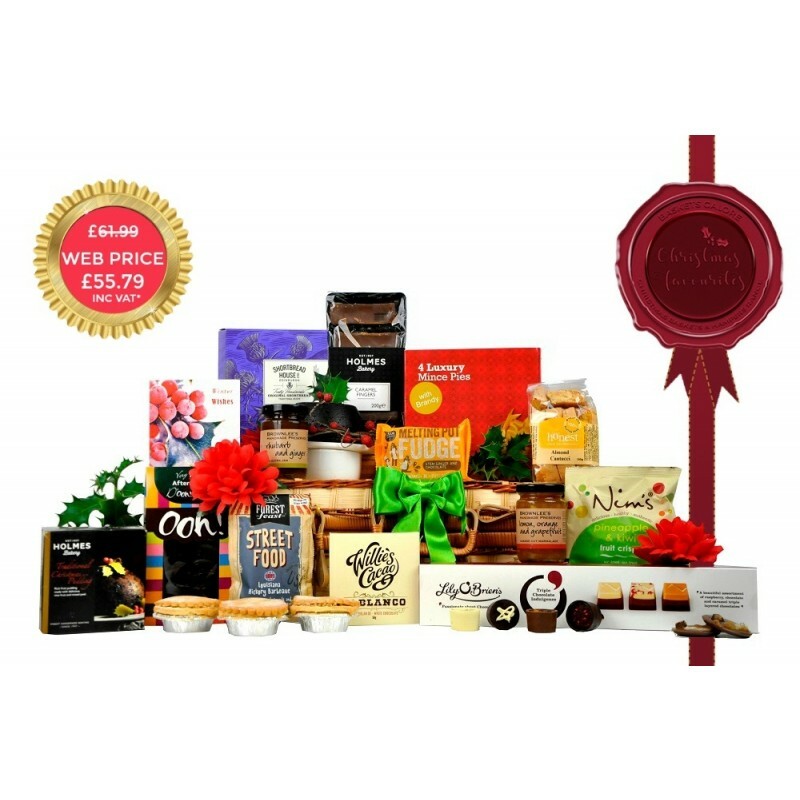 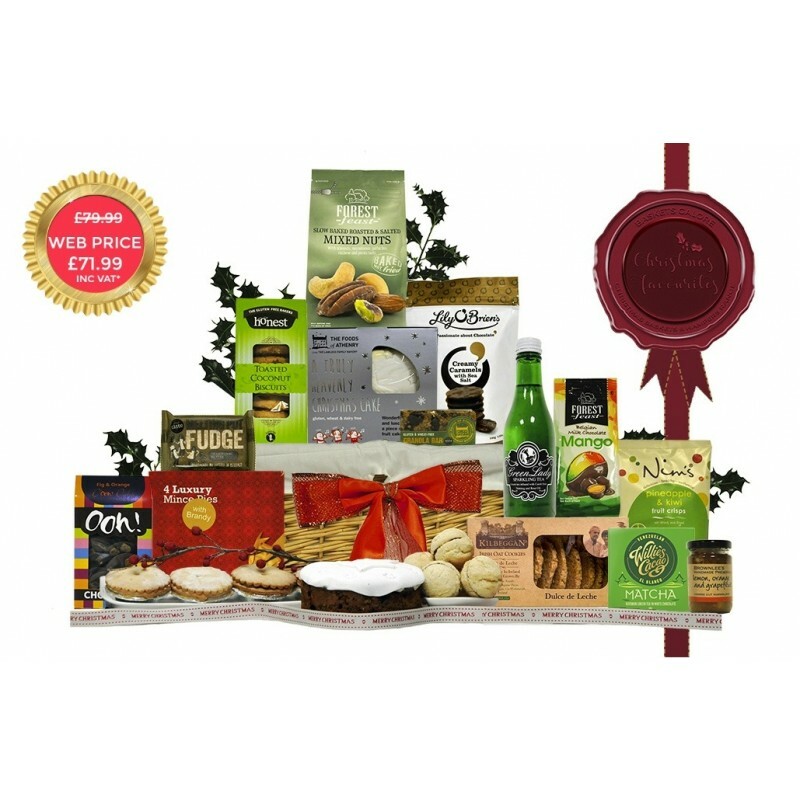 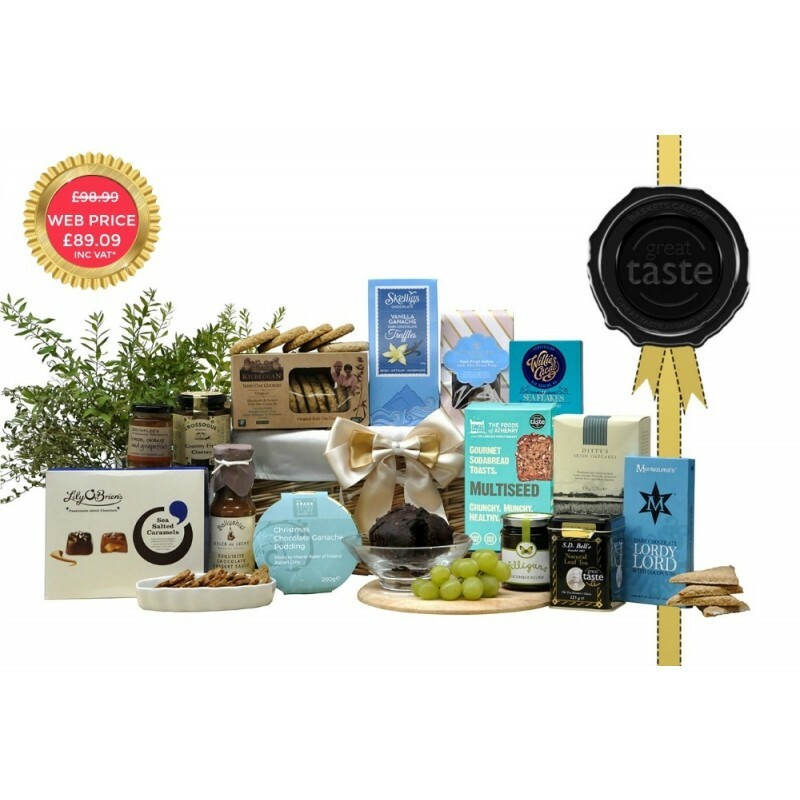 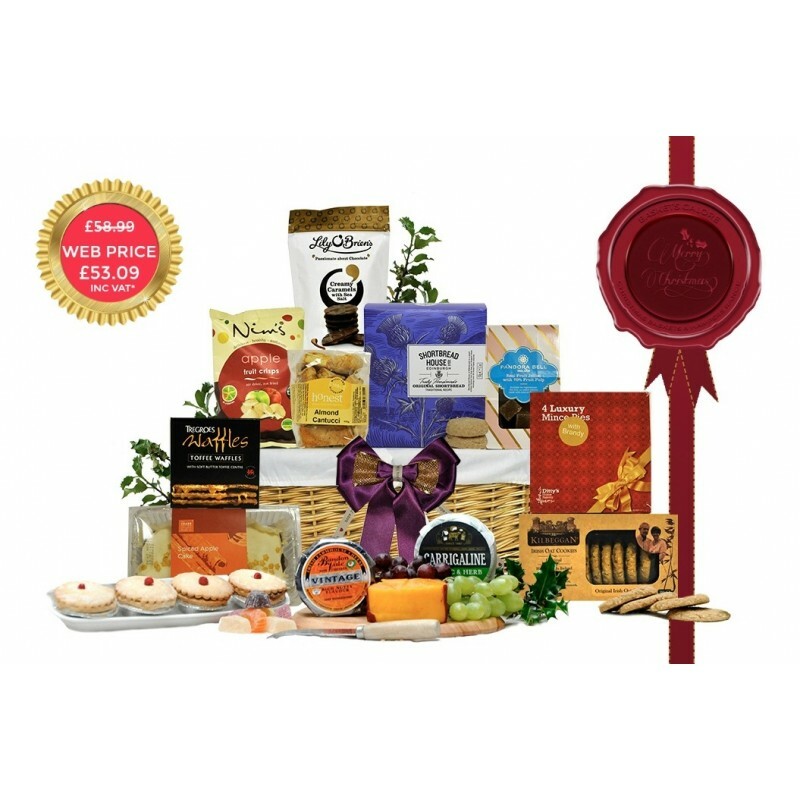 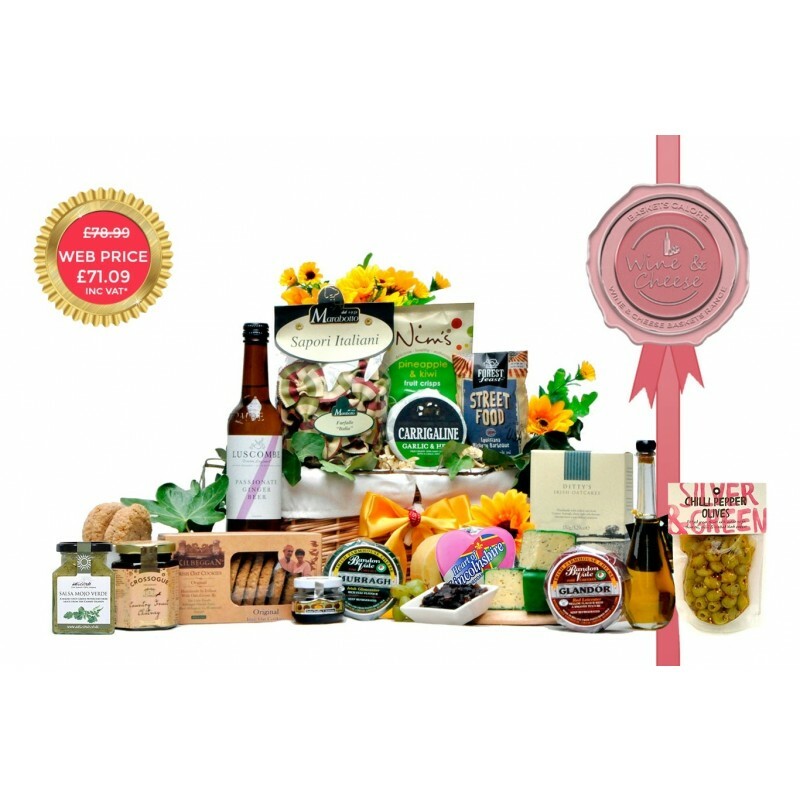 The quantity of the items contained within may be less, but you can rest assured that the best Irish food producers in the country have created the foods in our Budget Hamper collection. 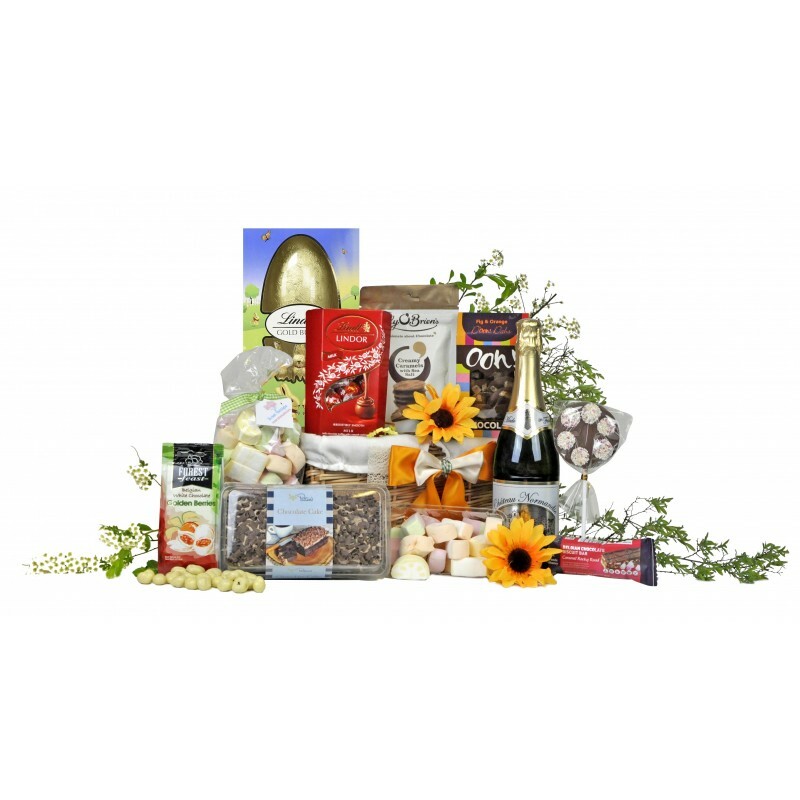 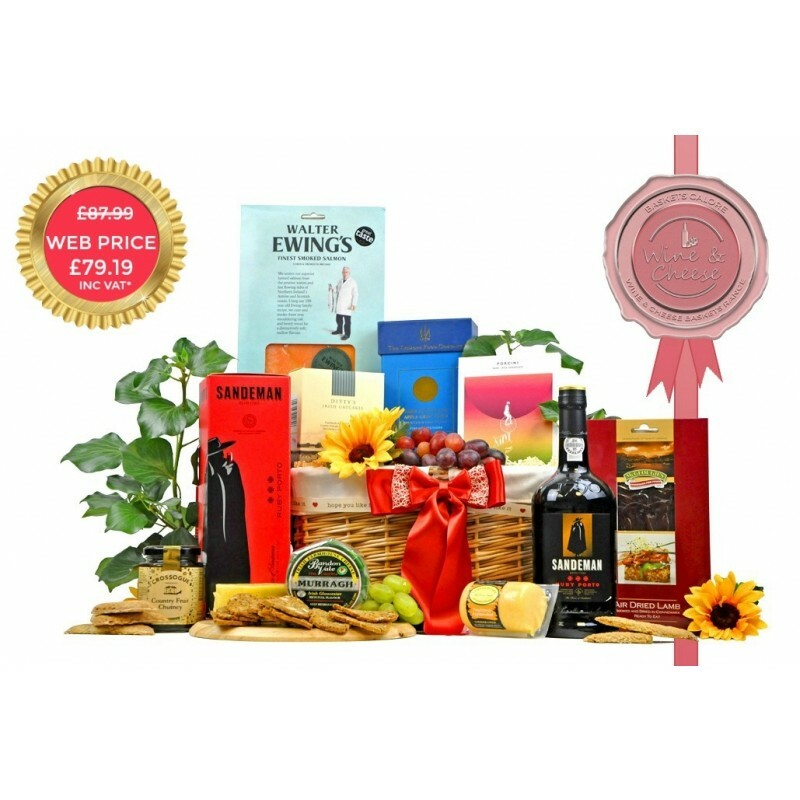 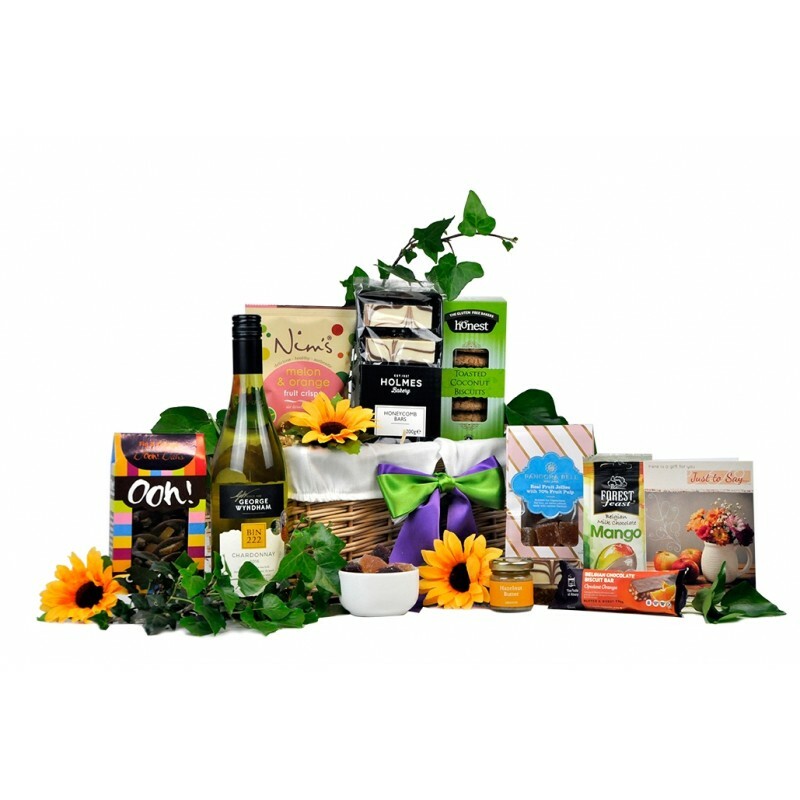 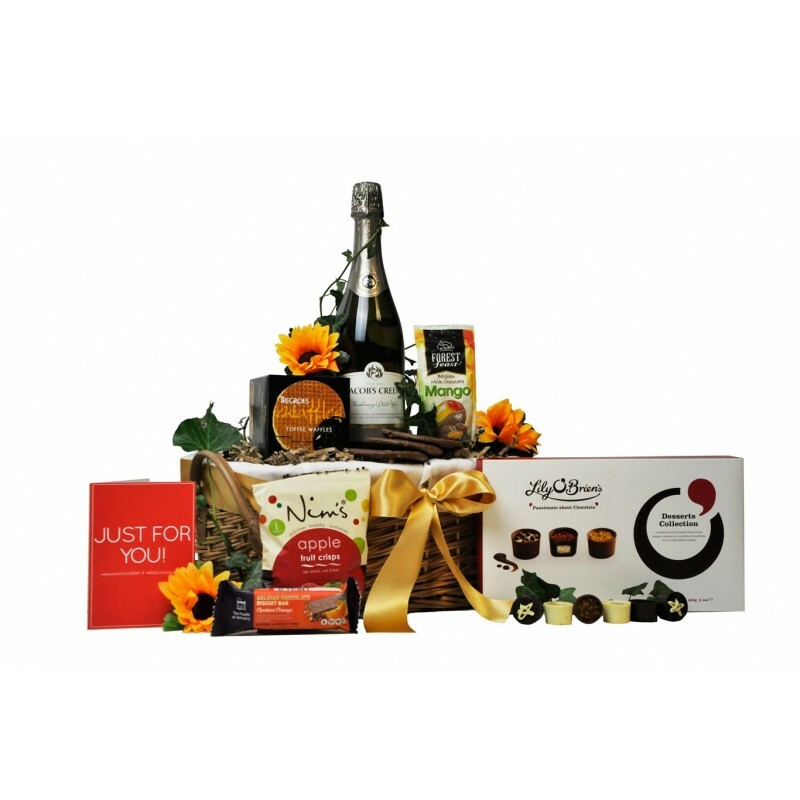 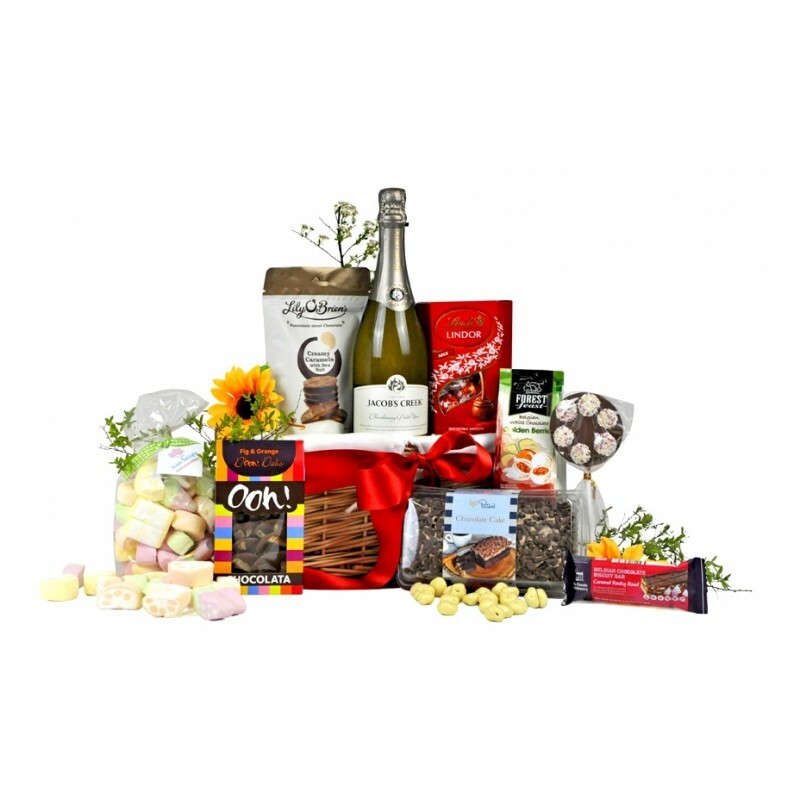 We make sending an inexpensive Hamper easy to anywhere in Ireland, Europe and the United Kingdom.